List season is officially underway. You'll have to wait another few weeks for our end of year list, as we still have a few tasty looking movies arriving in December, but other outlets have begun to drop theirs. The most prestigious of them all, Sight & Sound's 25 Best 'Films' of 2017, has just hit the internet. 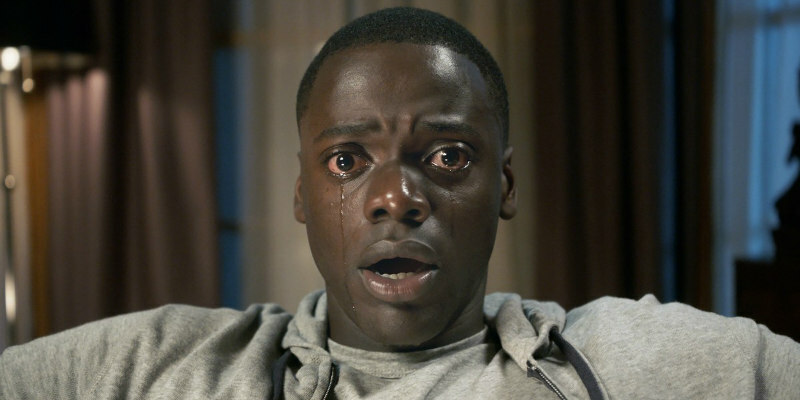 We've put 'Films' in inverted commas due to the inclusion of Twin Peaks: The Return, which takes the number two spot behind Jordan Peele's Get Out.